KARACHI: The ongoing hunt for the knife attack suspect, who has so far injured 15 women within the past two weeks in the city, has been handed over to the Counter-Terrorism Department (CTD), police sources said on Saturday. 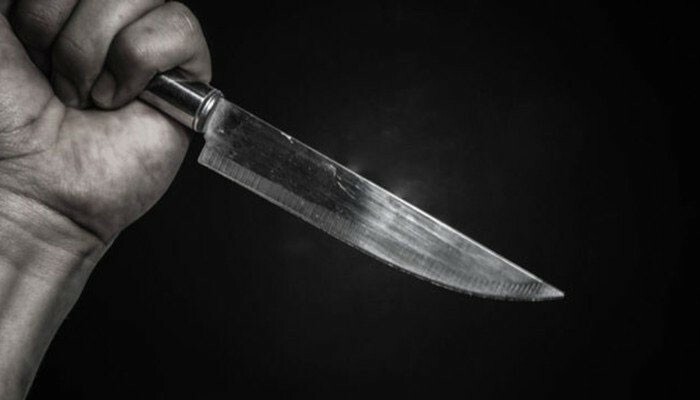 Even after a fresh spate of knife attacks on women, concentrated mainly in Gulistan-e-Jauhar and Gulshan-e-Iqbal areas, the attacker remains at large, evading arrest and baffling authorities. In the latest approach to the case, police have handed over the hunt to CTD officials who have deployed a case team to work on ways to capture the suspect, sources said. Sindh Chief Minister Murad Ali Shah on Friday claimed that the suspect had been identified and was believed to be the same person who was behind similar attacks in Punjab’s Chichawatni area, where 50 women were injured in knife attacks over three years since 2013. Meanwhile, police claimed to have been taking measures to catch the accused through geo-fencing and probing the suspects who have been arrested so far. According to DIG East, police have declared 15 of the suspects detained during raids in different parts of the city as ‘suspicious’; however, no useful information has been obtained from the suspects which could help in nabbing the culprit. On Friday, a woman spotted a ‘suspicious-looking’ man near Maskan Chowrangi and called police to the site, who searched the man but to no avail. The same day, police arrested a ‘suspicious’ man from a mobile market near Jauhar Mor. The incidents have left citizens questioning their safety and the law-enforcement agencies are perturbed whether the attacks are being carried out by an individual or a group. In an attempt to protect those within their precinct, the administration of University of Karachi — situated in the area in question — has banned motorcyclists from wearing a helmet. Some similarities have been noticed in all the incidents: the attacker reportedly attacks with his left hand using a sharp object, wears a helmet and rides a red motorcycle.